It's hard to believe August is already halfway over. Kids are starting school, Christmas decorations are already on sale and Football season is about to begin. It's hard to believe September is a few weeks away, which means we will be officially in our wedding month. These next few weeks are going to be very tight financially. I am not sure who is more excited for the wedding - us or our savings account. It will be nice to actually start saving again! Until then, we are saving anywhere we can and paying attention to coupons and deals. Speaking of Football season, we are very excited for game time. 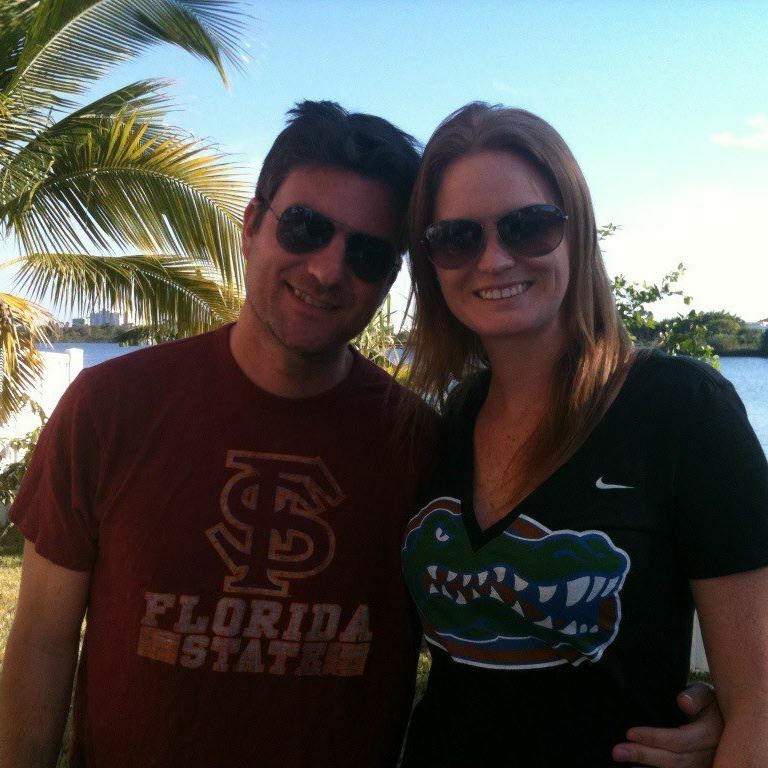 My fiance and I are HUGE college football fans and Saturday's in the fall are dedicated to watching games all day long. On the Saturday's we aren't at a game, we have tailgating parties at home, called homegating. We save money by not going out to restaurants and bars and cook our favorite tailgating food at home. 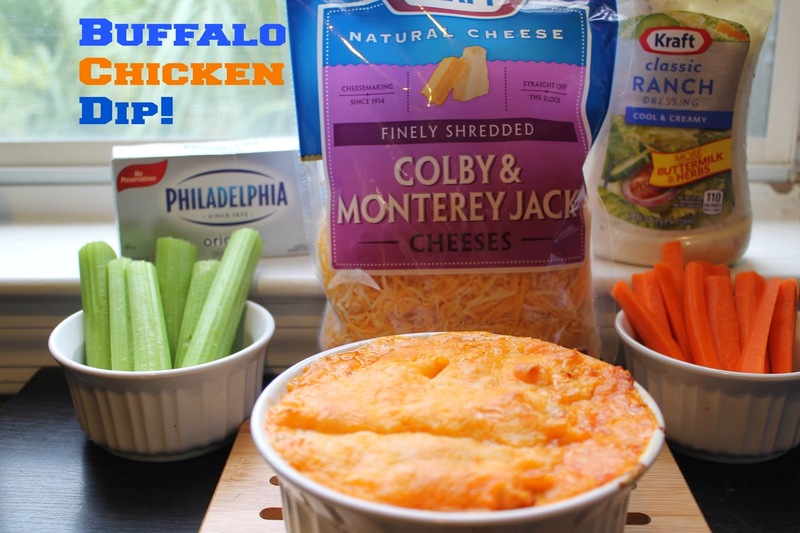 One of my favorite things to make for homegating is Buffalo Chicken Dip. It's a crowd pleaser, cheap and simple to make. Many recipes online call for canned chicken but I use baked boneless skinless chicken breast. Rotisserie chicken also works well. Preheat oven to 350°. Spread cream cheese into an ungreased 1-qt. baking dish. Layer the diced chicken meat, wing sauce, salad dressing and lastly cheese. Bake, uncovered, 20-25 minutes or until cheese is melted. Serve with celery sticks and carrots. For a limited time, many of these products needed to make this recipe have Walmart printable coupons. Note: Because these are digital coupons there may be print limits on specific coupons and they go fast. I saved $2.00 on three products, which was basically like getting one of them for free.